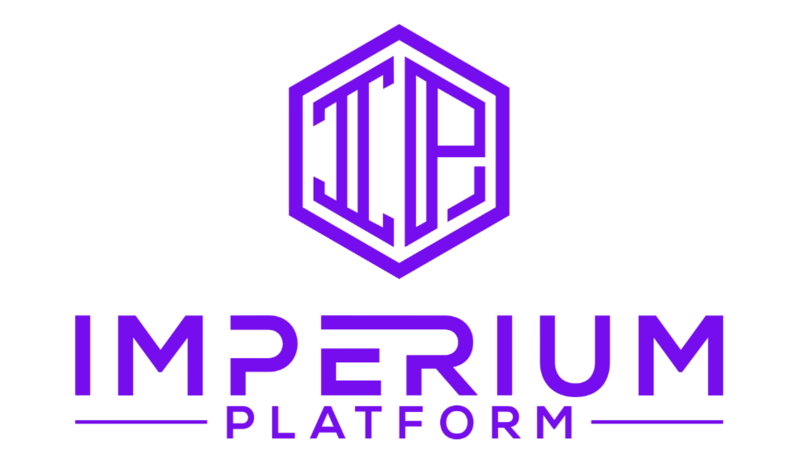 Imperium Platform is an exchange and lending platform design to help regular people earn money investing and trading cryptocurrencies utilizing AI (artificial intelligence.). 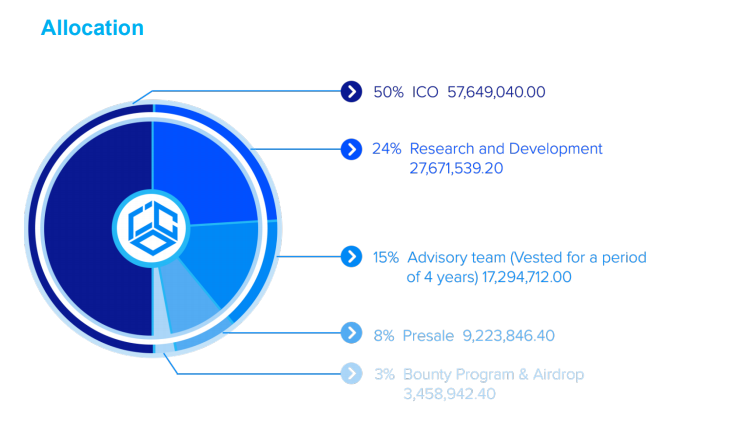 The team behind Imperium Platform have been investing in cryptocurrency since 2012. We’ve participated in ICOs such as ETH, NEO, Omisego, and the list goes on and on. We know and understand what works in the crypto space and what doesn’t. Imperium Platform is 100% decentralized. Users will never have to provide any type of personal info besides their email address and password. Our platform combines Artificial Intelligence + human behavior which make Imperium Platform the first self learning exchange and lending platform in crypto. 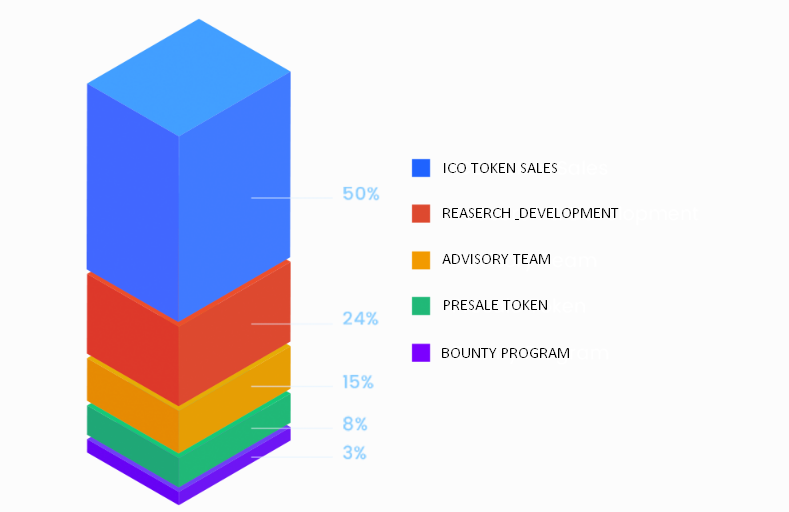 The main objective of the Imperium Platform is to become one of the largest decentralized cryptocurrency exchanges that will offer its users safe and fast encrypted exchanges by reducing transaction costs. By investing in Imperium Platform you won’t have to worry about Bitcoin and other altcoins crashing as you will benefit by simply holding or Stacking your IMP Tokens or by selling for profit as price rise. We will issue our token, called Imperium Platform Token. A strict limit of 115,298,080 IMP will be created, never to be increased. IMP will run natively on the Ethereum blockchain as an ERC 20 Token. You can stake IMP tokens for different periods of times and get up to 10% interest rate based on the amount of tokens stake and period of time selected. This will help keep the price of IMP healthy and always increasing. IMP Tokens will be sell during 3 Rounds. Unsold Tokens Will Be Burn/Destroy. 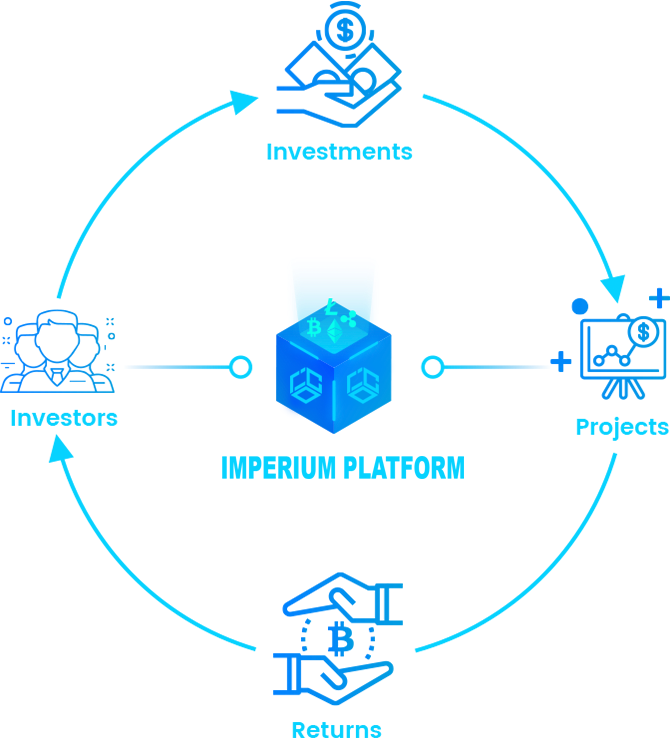 Pre sale of Imperium Platform (8% of supply was sold to private investors.). More exchange listing. Ambassador Program for crypto influencer to market and teach new users about the benefits of Imperium Platform.